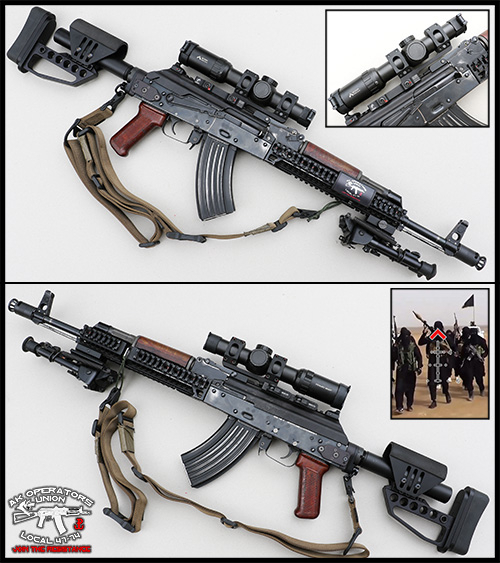 The Primary Arms 1-6x24 SFP scope with ACSS 300AAC Blackout/7.62x39 reticle is designed for CQB and medium range shooting. 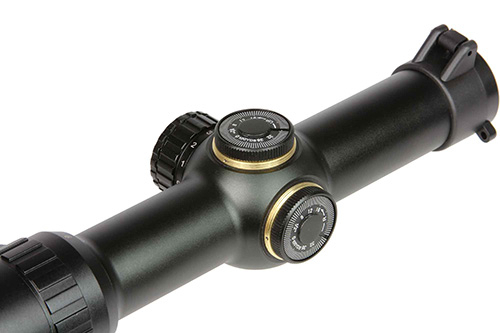 The brightness knob to the left side of the tube illuminates the center reticle through 12 brightness settings using the included CR2032 battery. 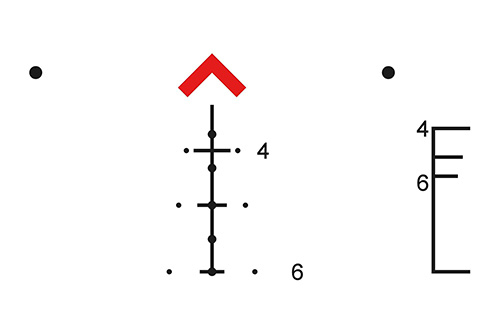 The second focal plane design gives you quick target acquisition at 1-5x power. 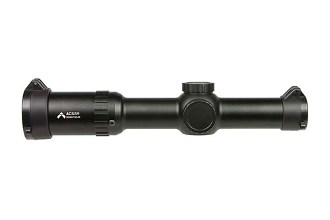 The ACSS reticle provides quick ranging, wind holds and moving target leads for both 300AAC supersonic and subsonic loads, plus 7.62x39, in an easy to use sighting system at 6x power. 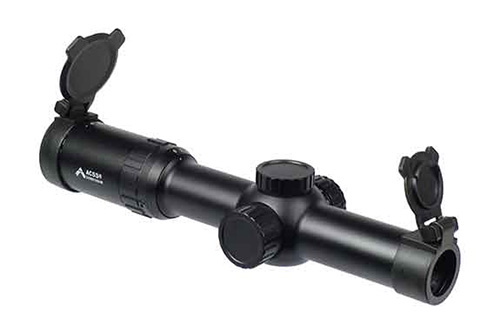 This tough scope is waterproof, fog resistant, and covered by a 3 year warranty. 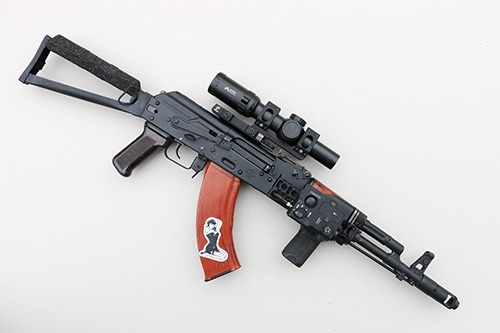 Flip up caps are included, and a “cat tail” scope lever is available from 3 Gun Stuff (product code GS-460). Eye Relief 3.3" - 3.5"